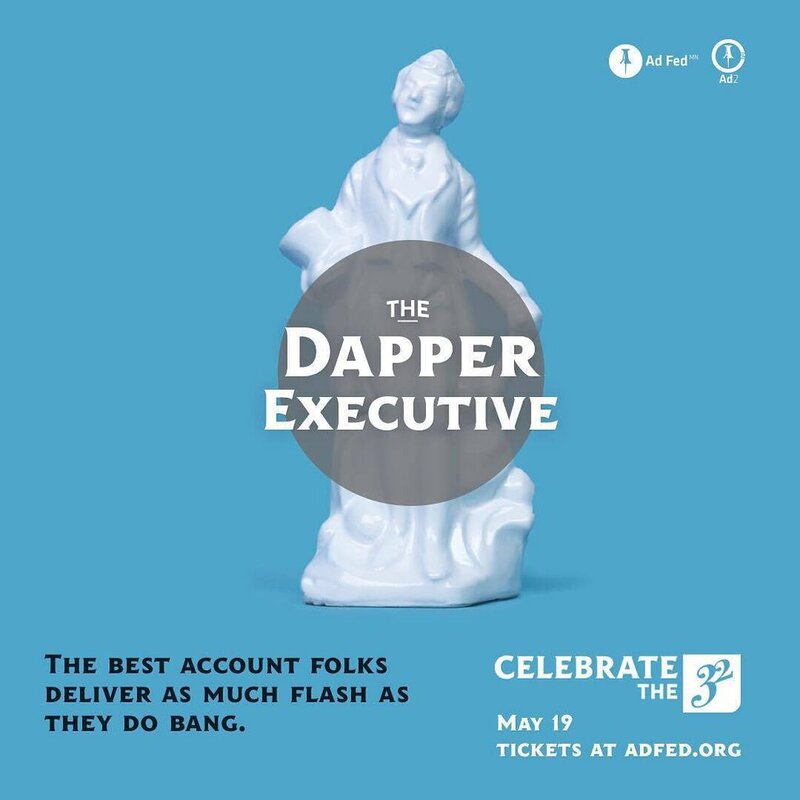 Chris Bordeaux is a 2016 recipient of the Minnesota AdFed 32 Under 32 Award. View the winners here and here. 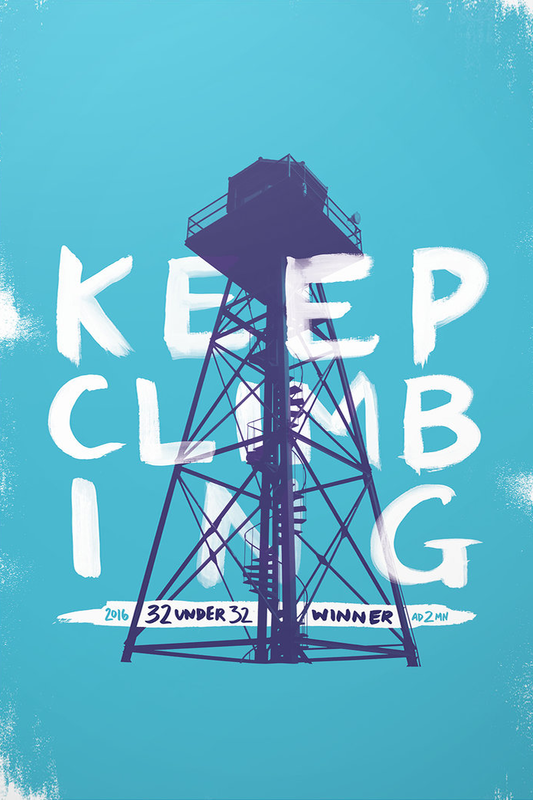 We’re excited to announce @ChrisBordeaux as a 2016 #32Under32 recipient!